TruckRight Vice President of Sales & Marketing, Kelly Lapointe will be speaking at the APTA/MMTA Safety Conference Sept. 24. We are pleased to once again be exhibiting at the Great American Trucking Show Aug 23-25. 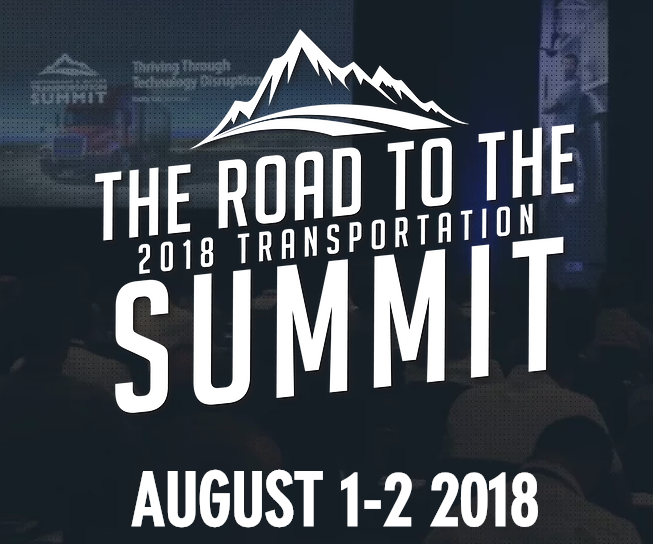 Hear TruckRight president & CEO Dirk Kupar's insights recruiting and retention best practices and how to save you money at the Cottingham & Butler Transportation Summit August 2. TruckRight President & CEO Dirk Kupar will be speaking at the Traffic Insurance LTD Risk Control Workshop in Charlotte, NC on April 9, 2018. TruckRight is excited to be a Platinum Sponsor of the New York State Truck Safety and Education Symposium and Safety Exhibition April 3-4.